Patricia Dianne Krenwinkel was born on December 3, 1947 in Los Angeles, California. Her parents divorced when she was 17 years old. 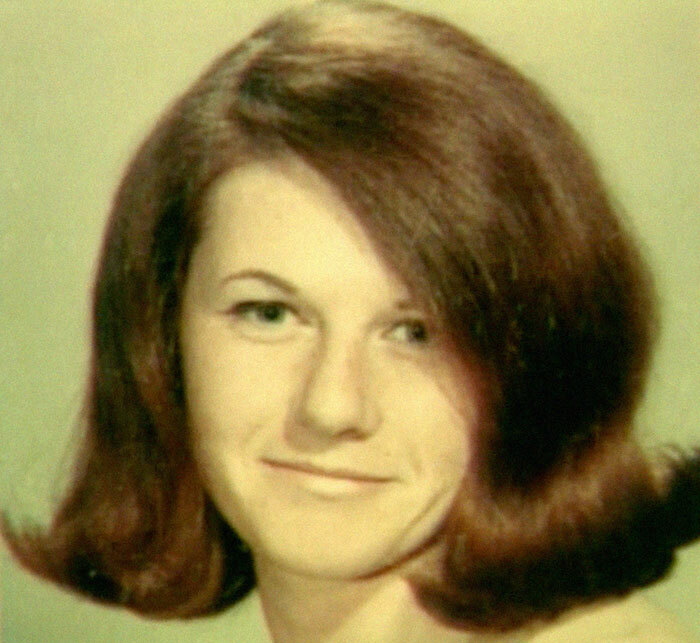 At the time, Pat stayed in California with her father - an insurance agent - while her mother moved to Alabama. 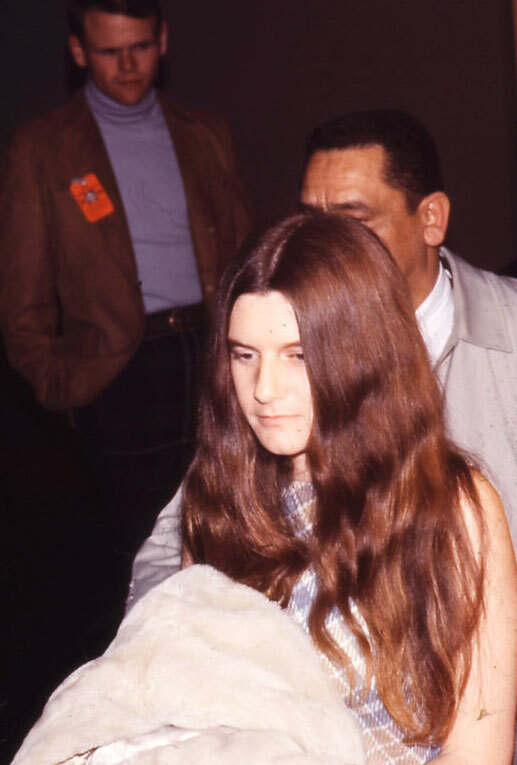 After High School, Pat moved to Alabama to live with her mother and attend a Catholic college. She had taught Sunday school in the past, and had thought about becoming a nun. After only one semester, Pat had enough and dropped out. 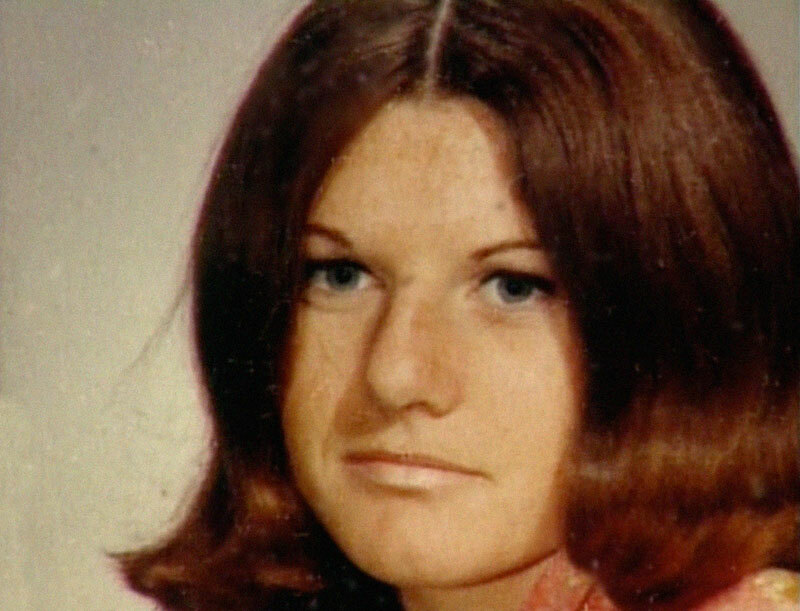 She moved back to California, where she moved in with her half-sister Charlene, and got a job as a processing clerk. 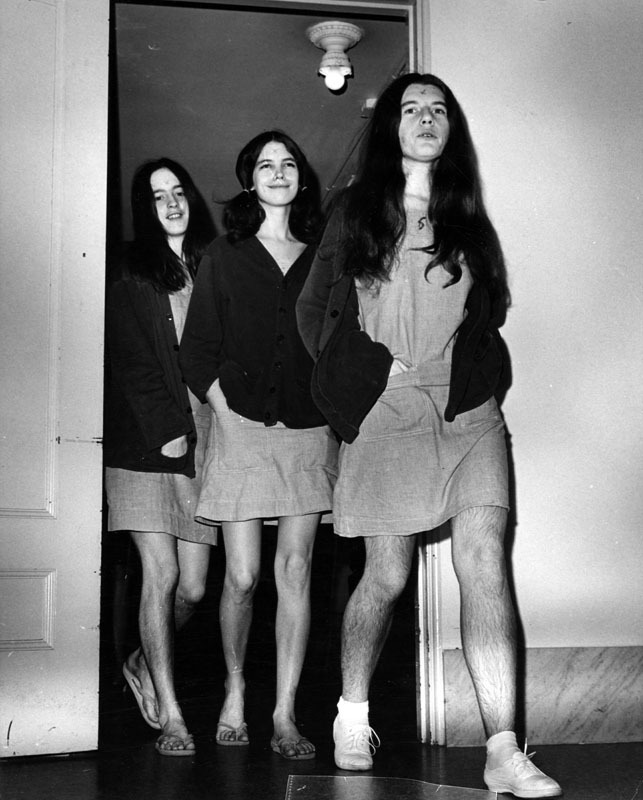 In September of '67, she met Lynette Fromme, Mary Brunner, and Charles Manson on Manhattan Beach. 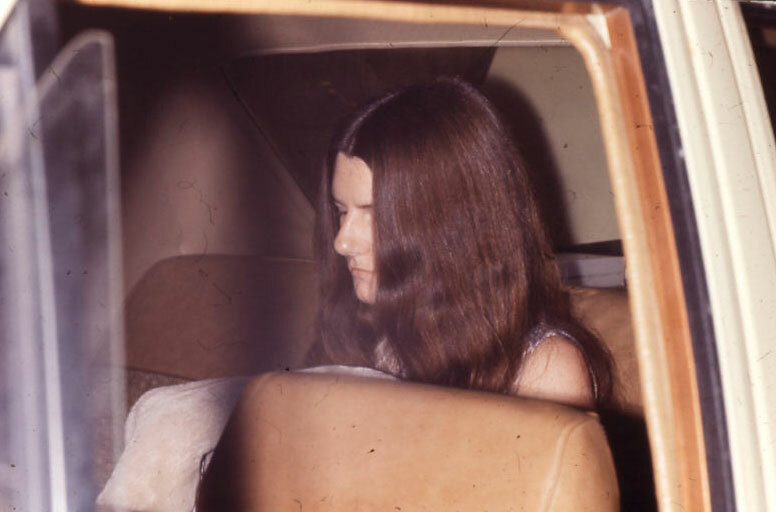 After making love with Charlie, Patricia decided to go with him and the girls to San Francisco, leaving her car and final paycheck behind. 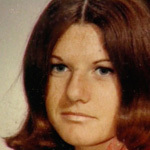 With the family, Patricia exhibited a quiet but intense personality. She helped take care of the family's children, and was dedicated to Charlie. 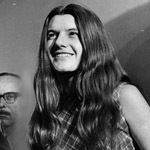 In the summer of 1968, she and Ella Bailey were hitchhiking in L.A. when Beach Boy drummer Dennis Wilson picked them up. 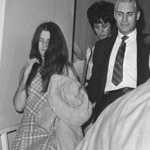 Wilson invited them to stay at his Sunset Boulevard mansion, while he went to a recording studio. When he came back hours later, Charlie and the others were there, and so began the relationship between Wilson and the family. 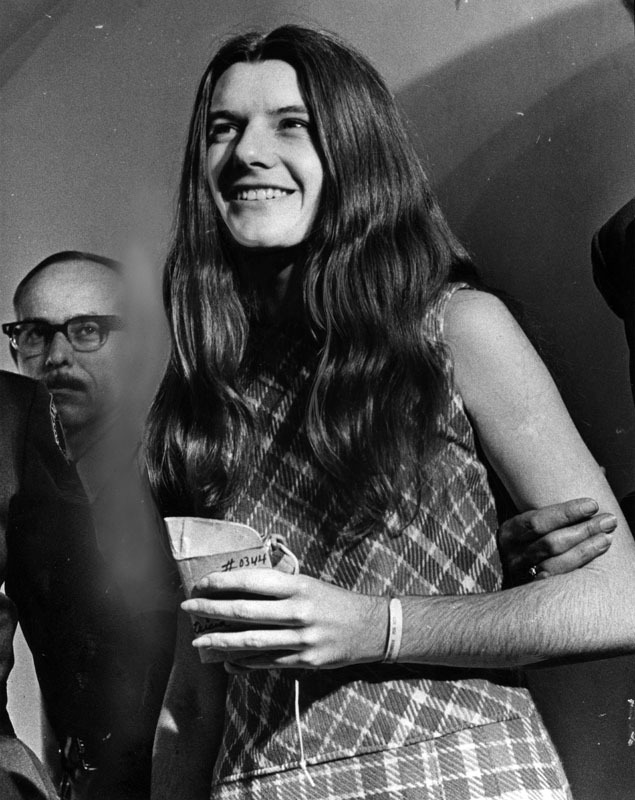 Later that same year, Krenwinkel was arrested for possession of Marijuana in Mendocino, after she and some other family girls gave LSD to some local youths. 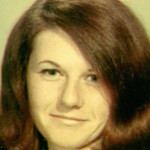 Patricia, who often went by the name Katie, was heavily involved with the infamous Tate-Labianca murders. At the Tate House, she wrestled and chased Abigail Folger, eventually pinning her down on the southwest side of the lawn, close to the split rail fence. There she stabbed Folger repeatedly. According to Patricia, Abigail pled for her to stop stabbing by saying, "I'm already dead." 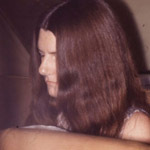 The following night Patricia joined the others at the Labianca home. 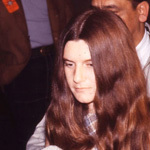 It was there she helped Charles "Tex" Watson and Leslie Van Houten kill Rosemary Labianca. 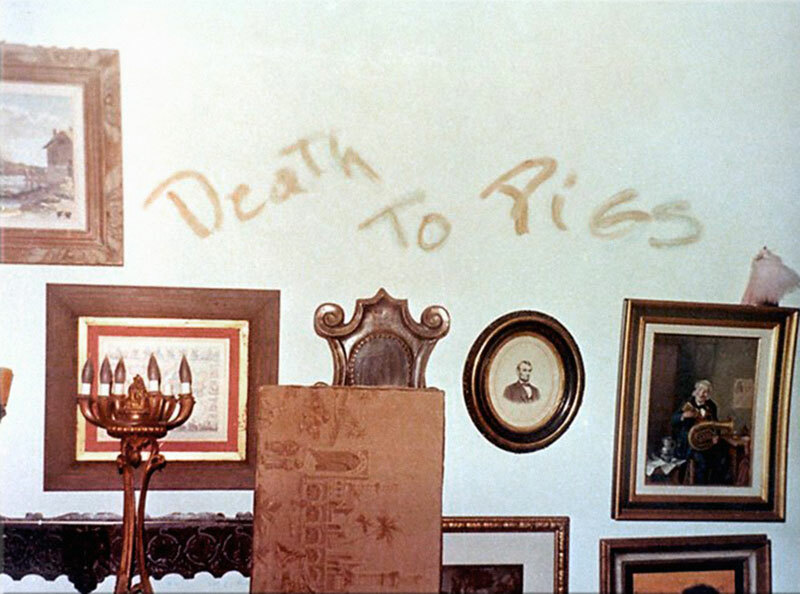 Although most reports state that Pat was the one that carved the word "WAR" in the stomach of Leno LaBianca, Tex Watson claims he was the one who actually did it. 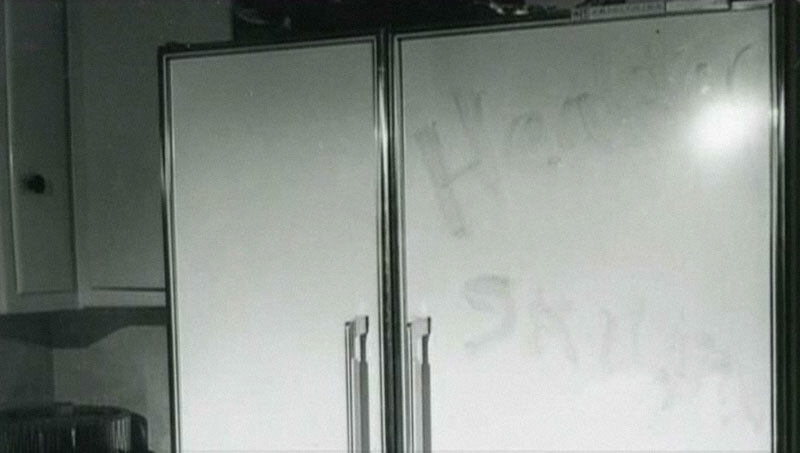 However, it is agreed that Pat wrote "Death to Pigs", "Rise", and "Healter Skelter" in Leno's blood in various places inside the LaBianca home. 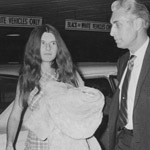 Patricia was arrested with the family in both the August 16, 1969 Spahn's Ranch and October 10, 1969 Barker Ranch raids. 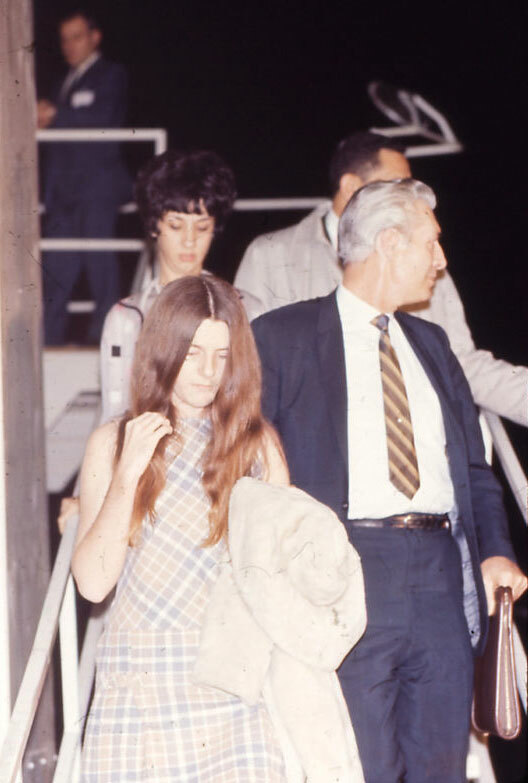 After the latter, her father Joseph Krenwinkel bailed her out of jail, and she went to go live with her mother in Alabama. 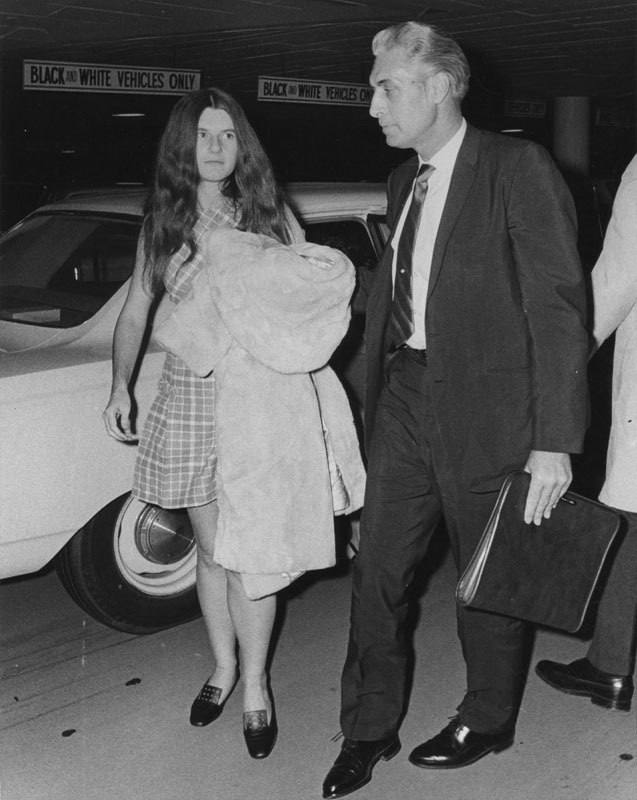 Patricia was indicted on December 2, 1969, for seven counts of first degree murder and one count conspiracy to commit murder. 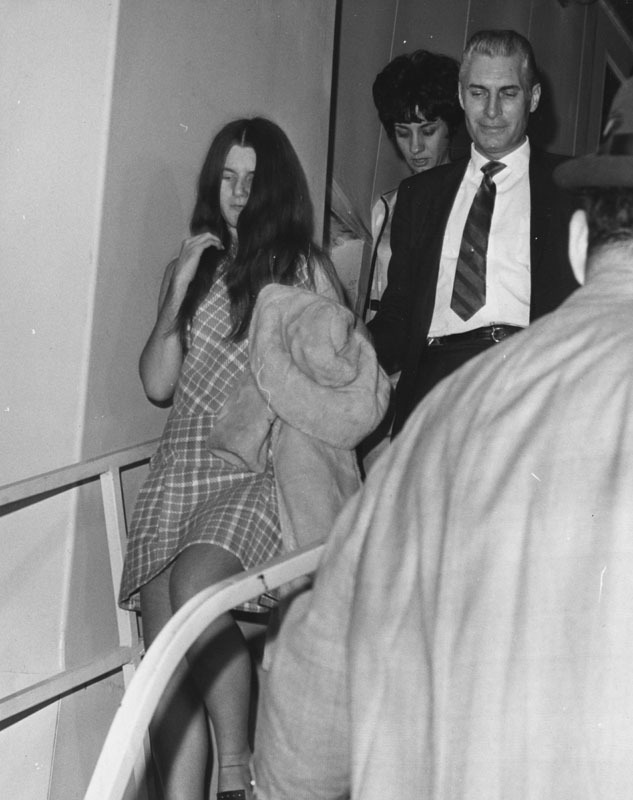 She was arrested and extradited back to California where she would stand trial with Susan, Leslie, and Charlie. After a nine-month trial at the Hall of Justice, she was convicted of all counts and sentenced to death. 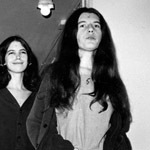 She and the other women were sent to a brand new Death Row facility built especially for them at the California Institute for Women at Frontera (CIW). In 1972, the Supreme Court briefly abolished the death penalty and all death sentences were commuted to life imprisonment. Today, Patricia is living within the general population at CIW. She has a perfect prison record, not once has she received a write-up. Through correspondence classes she received a B.A. in Human Services from La Verne. She is active with many prison programs such as, Alcoholics Anonymous, Narcotics Anonymous, and one where she helps other prisoners learn how to read. Patricia writes both poetry and music, plays the guitar, and is very athletic; playing on a Volleyball team as well as giving dance lessons.